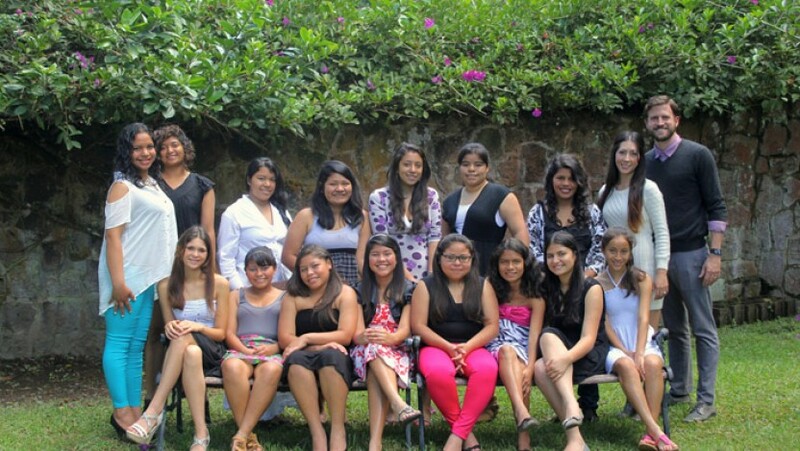 Casa de Ester was founded in 2011 to provide a safe transitional home for teenage girls who are the victims of abuse and also needed transitioning from government orphanages that were better able to deal with younger children. This home has 40 girls in residence between the ages of 8 and 18 and as part of this program they receive counseling, medical care, psych-social support, a quality education, extra-curricular activities (dancing, karate etc.) and spiritual support. The goal is to help heal and empower these girls with a strong and stable foundation and help them graduate and succeed in school so they can transition back to their communities and go further with their studies and vocations in life. With the help of this Food Mission grant 40 children will be given three nutritious meals each day and snacks, which makes a big difference for their quality of life. 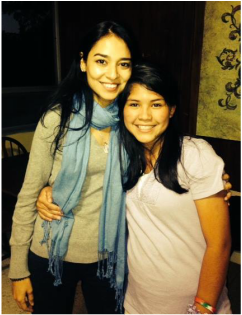 These girls have been physically, sexually and emotionally abused and at Casa de Ester they can heal and thrive.